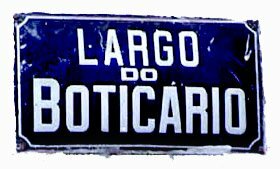 Click on image to see more information about Largo do Boticário. Copyright © 2007 Sandra Nunes. All Rights Reserved.